Members of the Fenimore Society support the museum at the highest level. These leadership donors make an enormous impact with their gifts. Thank you to all the Fenimore Society members for all you do to bring exceptional art to the community. Mr. Louis Busch Hager, Jr.
Mr. and Mrs. Alan Leist, Jr. Thank you to the following organizations and corporations who generously support our mission at Fenimore Art Museum. Your support truly makes a difference. Black Ash Holding Co., Inc.
Mr. and Mrs. Malcolm K. Beyer, Jr.
Mr. and Mrs. Fred R. Brooks, Jr.
Fenimore Art Museum is grateful to receive gifts to honor and remember individuals who matter to our donors. Thank you for selecting Fenimore Art Museum as the recipient of such important gifts. Two anonymous gifts were received in memory of Stephen C. Clark in honor of Jane Forbes Clark. 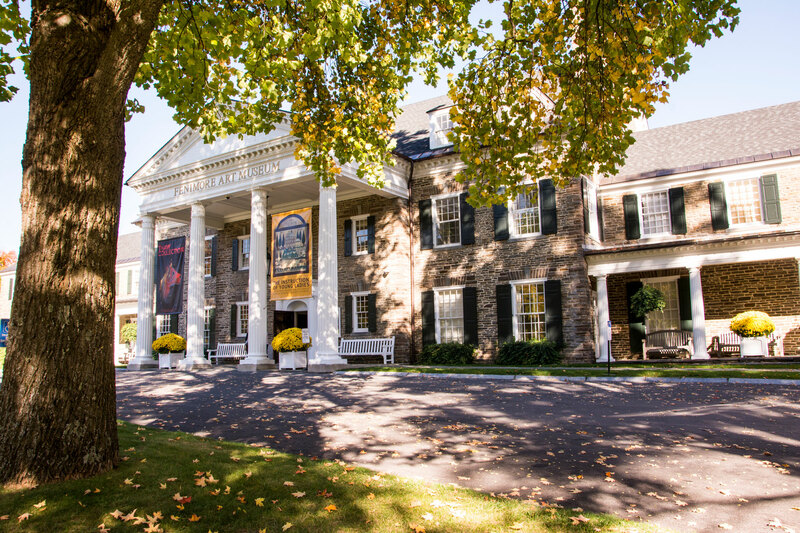 Our members play a vital role in supporting Fenimore Art Museum. A special thank you to our Benefactor and Contributing members, who go above and beyond.